Laos, Land of a Million Bombs – travelographie. 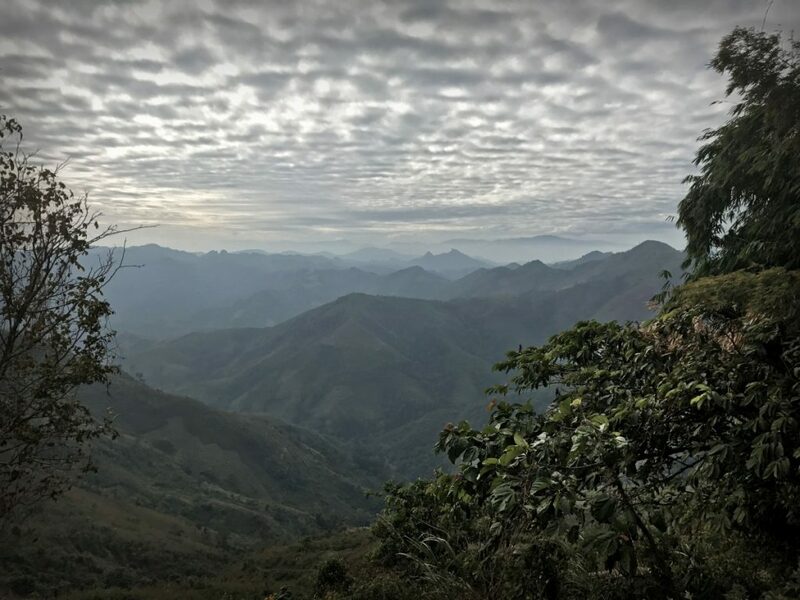 During the Vietnam War, there was this entire Secret War going on in Laos that I learned about while I visited what is one of the world’s most beautiful – and unfortunately, most heavily bombed – countries. 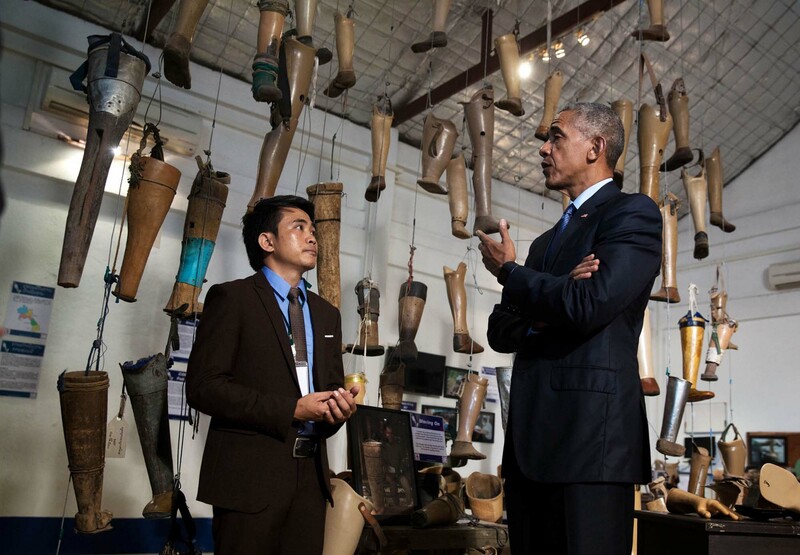 It got me thinking about what it means to travel as an American to places like Laos, where they are still dealing with the legacy of destruction with millions of unexploded bombs littering the countryside. Especially at this fraught political moment, just weeks before Trump’s inauguration. What do travellers talk about when they talk about Laos? The most commonly used adjective must be “untouched.” It always seems to be described as one of the last pristine, unspoilt places in Asia, maybe even the world. For those who feel that Cambodia was better 15 years ago, and Thailand was at its peak three or four decades ago, there’s still Laos. When people talk about someplace being untouched, there is both a sense of urgency and seduction to it. The time to go is now, because a place this special surely won’t stay untouched for long. Yes, life in Laos does (still) move at a different pace. The Mekong winds through the country with a gentle steadiness that sets the rhythm of Laotian life. It’s a place where no one is in a rush. (the joke here is that the official name “Lao People’s Democratic Republic” stands for “Laos – Please Don’t Rush.”) The sleepy capital, Vientiane, still has unpaved roads in the downtown. In the mountains, the indigenous Hmong and Khmu peoples still (mostly) live off the land as their tribes have for as long as anyone can remember. 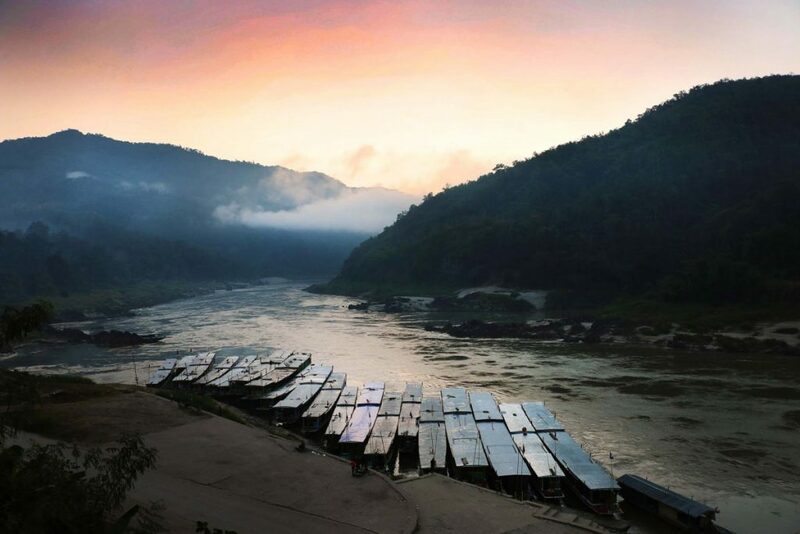 Another word often used to describe Laos is “forgotten.” It is forgotten in the sense of being long isolated both politically and economically from the rest of the world – the government only began letting tourists into the country en masse in the mid 1990s. It is also tragically forgotten as one of the bloodiest battlegrounds of empire and ideology in the 20th century. Laotian history, whether forgotten or never much known by the outside world, is a deep undercurrent that shapes much of what I saw and experienced there. These images I had of Laos as a pristine, untouched paradise coexist with another reality, as today, Laos has the unfortunate distinction of being the most heavily bombed country in history. Large swaths of the country are still littered with millions of bombs dropped during the Secret War waged some 50 years ago. 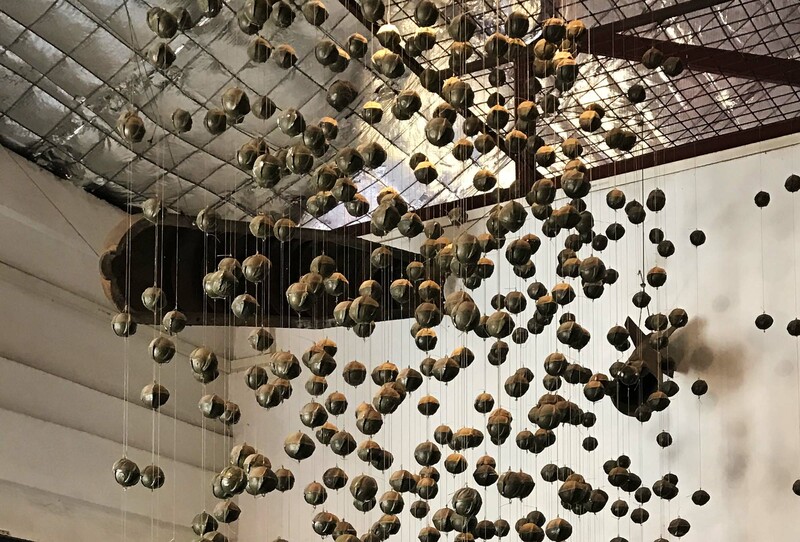 A model of a cluster bomb dispersing hundreds of smaller “bombies,” as they are called in Laos. How did the “Land of a Million Elephants” become the most heavily bombed country in a world full of heavily bombed countries? First, for some history: Laos was a French colonial protectorate as part of the Indochinese Union during the late 19th and early to mid 20th centuries. Though the French had slated Laos as a colonie d’exploitation économique, its sparse population (an estimated 470,000 in 1900), impassable terrain, and lack of seaports prompted the French to turn their attention to the more agriculturally rich and easily accessible Vietnam, rendering Laos an impenetrable backwater of empire. In 1954, Laos gained independence as a constitutional monarchy with the blessing of the French: on the balance sheet of empire, this move allowed the French to divest from an underperforming colony and concentrate their energies on the riches to be reaped in Vietnam. Meanwhile, though, trouble was brewing next door. Amidst the global wave of decolonization, the Vietnamese were also calling for independence, but their wishes were flat-out ignored by the French. In one famous instance, Ho Chi Minh spent an entire year in Paris waiting to address the topic of independence with the French government, but was never granted an audience. Disheartened, he returned to Vietnam and entered into talks with the communists, who were willing to listen. This paved the way for the rise of communism in North Vietnam, and in response, the United States intervened to support the democratic south and quell the perceived threat of communist contagion throughout the region. But the most devastating aspect of US intervention in Laos was the staggering 580,000 bombing missions run from 1964–1973. This averages out to an entire planeload of bombs being dropped on Laotian territiory every 8 minutes, 24 hours a day, for 9 years. Officially, the missions were conducted to destroy the Ho Chi Minh Trail – the North Vietnamese supply chain that passed through the mountainous jungle, crisscrossing between Vietnam and Laos. In other cases, pilots were ordered to just drop their payloads if they hadn’t been able to find their targets, as it was considered unsafe for bombers to land the plane with active explosives. 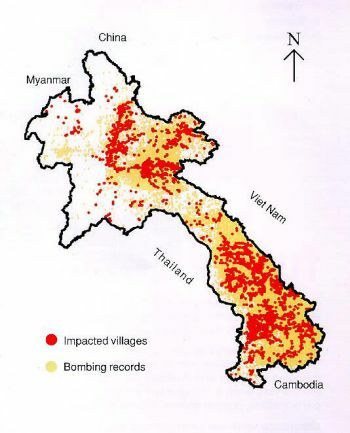 Map of bombings in Laos during the Secret War. The red color indicates villages bombed, while the yellow represents all other areas bombed. Over half a million bombing missions dropped over 2.5 million tons of munitions – more than the entire payload of all bombs dropped by all sides during World War II. During the nine-year period, an estimated 350,000 Lao were killed, and hundreds of thousands more displaced. It gets worse, though. 260 million of the bombs dropped were so-called cluster bombs. This is basically a large bomb shell containing hundreds of small “bomblets,” each about the size of an orange. The shell opens before impact, dispersing the firepower over a wider area than a single bomb alone could cover. But some 30% of these bomblets failed to detonate. Decades later, an estimated 100 million “bombies,” as they have come to be called in Laos, are still live, lying in wait in the mountains and jungle, but also in rice fields, school playgrounds, and villages. Since the end of the war, some 35,000 Laotians have been killed or maimed by unexploded ordnance (UXO). Around half of the victims are children, who often play catch with the bombies, or collect them as scrap metal to sell. This is a major reason why Laos remains a least developed country. Under these conditions, infrastructural projects – building a road, a school, or a hospital – are impossible in areas that haven’t been cleared of UXO. Villagers fear the monsoon, when the rains wash away land, dislodging UXO and making agriculture or raising livestock a dangerous proposition. With every rice paddy a potential minefield, it’s no wonder that 70% of rural Laotians are food insecure. This is where the UXO museum called COPE center in the capital city of Vientiane comes in. 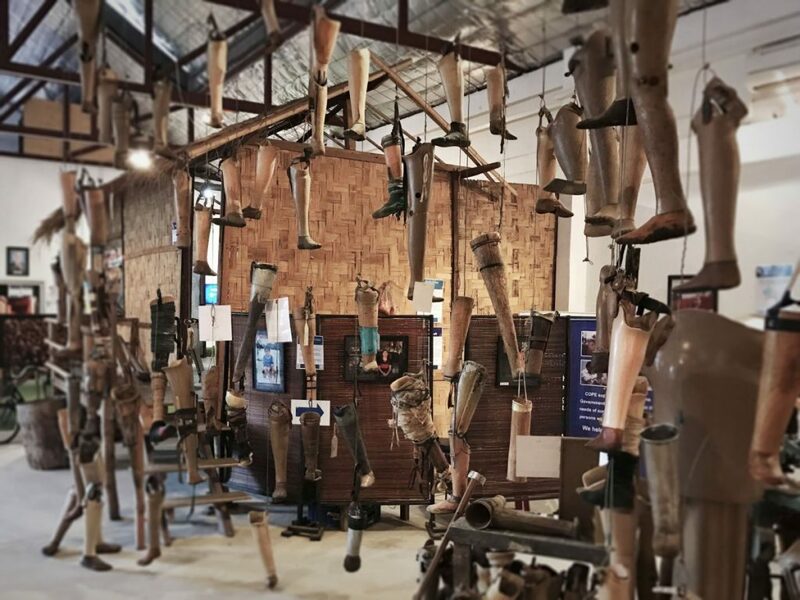 The NGO provides bomb awareness education along with custom-made prosthetic devices to those who have been injured or maimed by bombs. 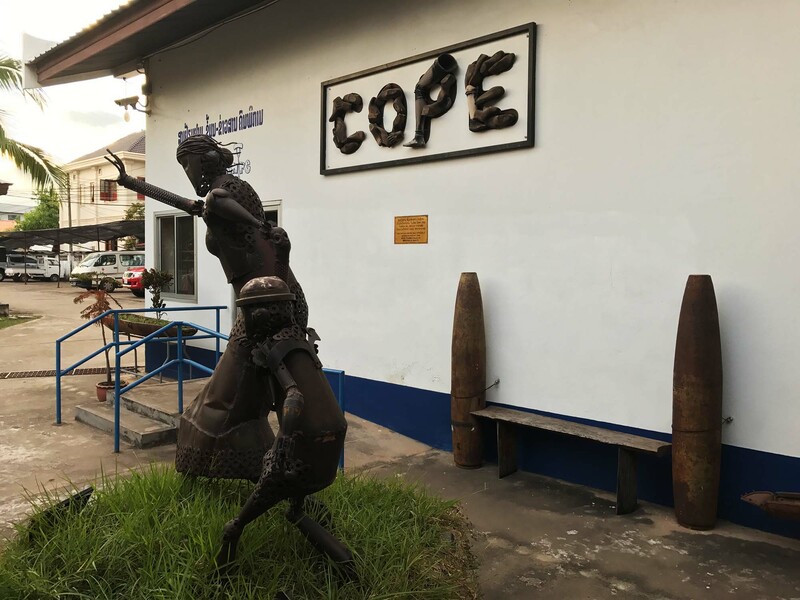 In a country where healthcare services remain largely rudimentary (wealthy Laos and expats go to Thailand for both routine doctor’s visits and emergency services), COPE provides physical and occupational therapy for the country’s rural poor. The COPE visitor’s center houses a small but intense and moving exhibition in Vientiane. For visitors to Vientiane, COPE has a free exhibition about this tragic history. I was engrossed and moved by the stories of survivors and inspired by the very dangerous work of UXO removal crews. I was also shellshocked by my country’s role in all of it. 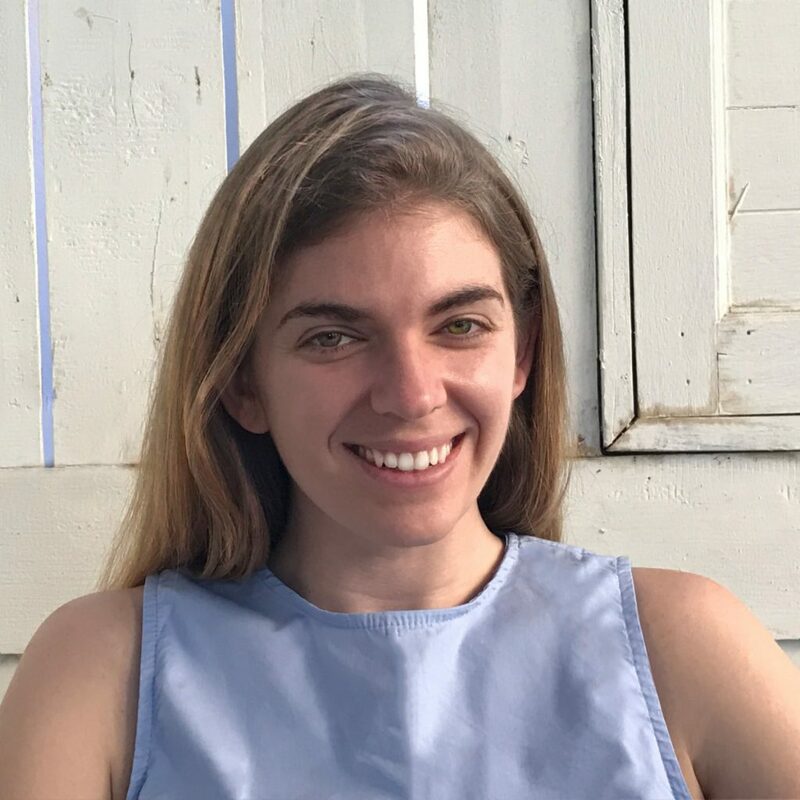 Under the best of circumstances, being an American traveling in the developing world is ethically confounding. Hotels catering to westerners sometimes cost more per night than locals earn in a month. You have access to services that few natives can afford. But beyond the obvious wealth divide, there is often a legacy of foreign political oppression, and America is often messily involved. In places like Laos, where the United States wrought so much destruction, it feels almost unspeakably generous that the locals still receive you with warmth and respect, despite knowing where you come from. He was in Laos to remember a forgotten history. Obama at COPE visitor’s center on September 7, 2016 (official Whitehouse.gov photo). This admission of responsibility was long overdue, and the $100 million earmarked for bomb removal is a start. But the sum pales in comparison to the $17 million per DAY the United States spent bombing Laos during the Vietnam era. Here is an important video of Obama’s comments at the COPE visitor’s center. Secret wars are not uncommon. They are sometimes secret because the western power is working covertly behind the scenes to serve strategic goals elsewhere. They are sometimes secret because their activities would be subject to unwanted scrutiny. And sometimes these kinds of wars are secret because they just unknown: the conflict doesn’t capture the public imagination, or it’s happening far away in a place most have never heard of. During the 20th century, the United States was involved in too many secret wars to count: foreign coup d’états, covert guerilla wars, invasions, blockades, bombing strikes, and occupations on every continent. But this style of foreign policy also continues in the 21st: in one astonishing figure, American special ops forces are CURRENTLY (2017) active in 70% of the world’s nations. One night at dinner with a Lao family, I cautiously asked what they thought of the United States and its role in the Secret War. We’d been talking about politics and the atmosphere was open, so I thought I could float the question. I wanted to know what their father thought, a retired army officer seated at the head of the table who we were told had lost his left hand in the war. But I couldn’t find a way to ask. One woman told me that America is a friend today, and that the Lao people don’t like to look backwards: they choose to live in the present and the future. These days, she told me, the Lao are suspicious of China, who is buying up Lao’s natural resources and building a network of one hundred dams on Laotian waterways to provide hydroelectric power to Chinese factories. 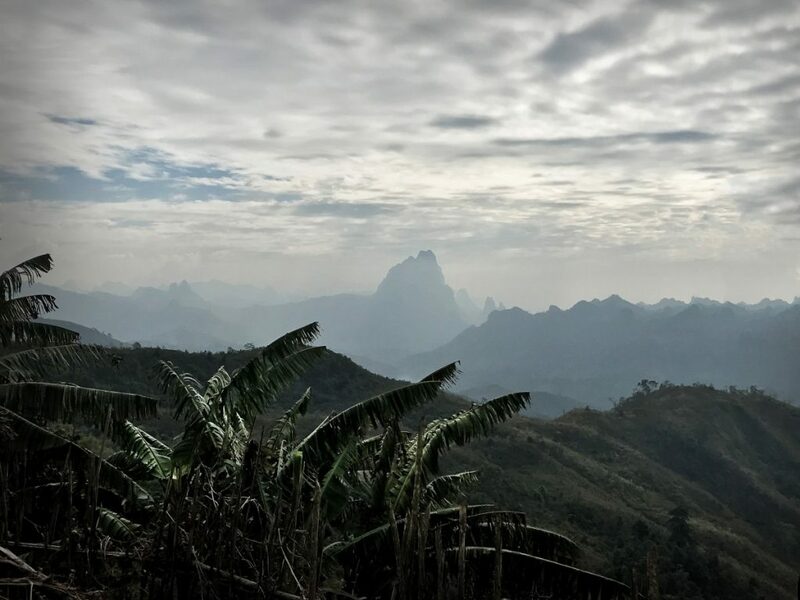 Laos is becoming another notch in China’s ambitious “One Belt, One Road” infrastructural program, and no one knows exactly what that’s going to bring. We Americans have to live with the burdens from our past, too, admittedly in a very different way than the Lao. We deal with our past in the same way, though: by looking ahead to the future, with the faith that we will yet learn to play a more perfect role in international affairs. In three weeks, Obama— a man who used one of his last trip abroad as president to visit a forgotten country to take responsibility for what the government did a generation ago — will leave office. I can’t bear the thought of who’s coming next. How can we live with the past, whether as Americans or Lao, when the future has been entrusted to such a man? I loved my time in SE Asia last year and Laos was my favourite. I must admit that during my travels (including time when I lived in Vietnam) I often thought about how Americans felt visiting places where the impacts of such a recent history were still so prevalent. The kindness of locals was also something I was blown away by. The past is very much identifiable in the present but the overwhelming hospitality only demonstrates their direction for a unified and peace filled future. I have such admiration for Laos. Great post, I look forward to exploring your posts more!